Jeni Tennison is the CEO of the Open Data Institute. She gained a PhD from the University of Nottingham then worked as an independent consultant, specialising in open data publishing and consumption, before joining the ODI as Technical Director in 2012 and becoming CEO in 2016. 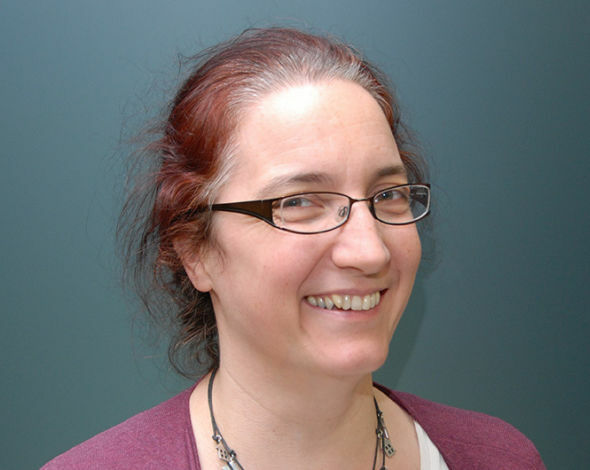 Jeni works with the UK’s public sector as a member of the Open Standards Board. She served on the W3C's Technical Architecture Group from 2011 to 2015 and co-chaired the W3C’s CSV on the Web Working Group. As well as sitting on the Board of Ada, she also sits on the Advisory Board for the Open Contracting Partnership; the Co-operative's Digital Advisory Board and the Board of the Global Partnership for Sustainable Development Data.